Many Illinois nursing home patients require heavy doses of anticoagulant medications due to a medical condition, post-surgery, rehabilitation or another factor. Because of that, the nursing staff must closely monitor the use of warfarin and other anticoagulant drugs to ensure that the patient does not develop a drug interaction, INR response, dietary interaction or another risk factor that could claim their life. Unfortunately, not all nursing facilities train their nursing staff to follow procedures and protocols or the patient’s Plan of Care to ensure they are receiving treatment, cares, and services that ensure their safety and well-being. 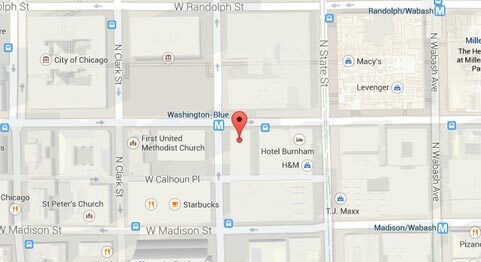 Rosenfeld Injury Lawyers LLC represent nursing home residents who have been mistreated, abused or neglected in Illinois skilled nursing facilities like White Oak Rehabilitation and Healthcare Center. 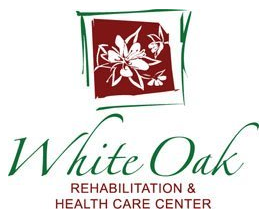 As a part of the Peterson Health Care System, White Oak Rehabilitation and Healthcare Center offers its patients Alzheimer’s care, skilled care, memory care and the Peterson’s Pathways Rehabilitation Program. To be fully informed on the level of care all nursing homes provide, families routinely research the Medicare.gov database system for a complete list of safety concerns, filed complaints, opened investigations and health violations. This information provides valuable content to make a well-informed decision of where to place a loved one who requires a high level of health care and hygiene assistance. The deficient practice was first noted in the state investigator’s findings after reviewing a 66-year-old resident’s records revealing a diagnosis of Alzheimer’s disease, deep vein thrombosis, and urinary tract infections. If you have your suspicions that your loved one is being neglected or abused while residing at White Oak Rehabilitation and Healthcare Center, call Rosenfeld Injury Lawyers LLC to stop the mistreatment now. Allow our seasoned Mount Vernon attorneys to file your claim for compensation against all those responsible for causing harm to your loved one. Our years of experience can ensure a successful financial resolution to make sure your family receives the financial recompense they deserve. We urge you to contact our Jefferson County elder abuse law office at (888) 424-5757. Schedule your appointment today to speak with one of our experienced lawyers for your free comprehensive case evaluation. No upfront fees are necessary because our law firm accepts every personal injury case, wrongful death lawsuit, and nursing home abuse/neglect claim for compensation through a contingency fee agreement.